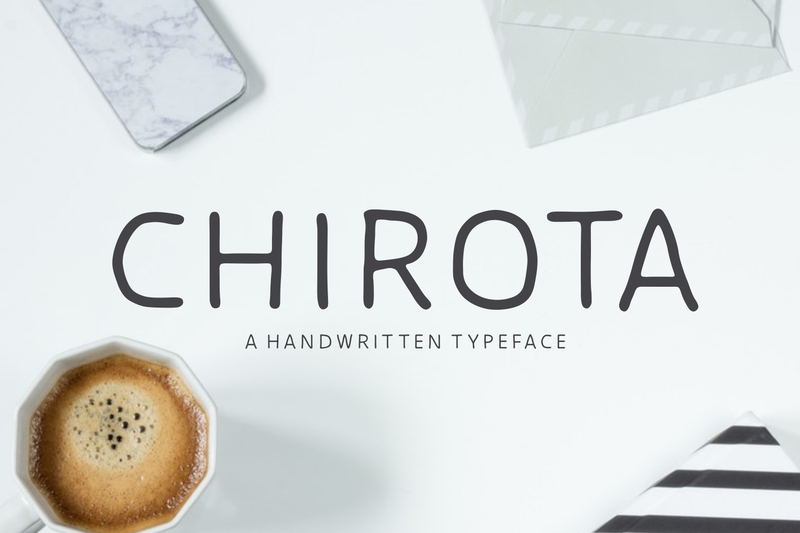 Chirota is a handwritten font. The clean lines have a wobbly look & feel which gives it a playful touch. It’s a typeface that is very easy to read.